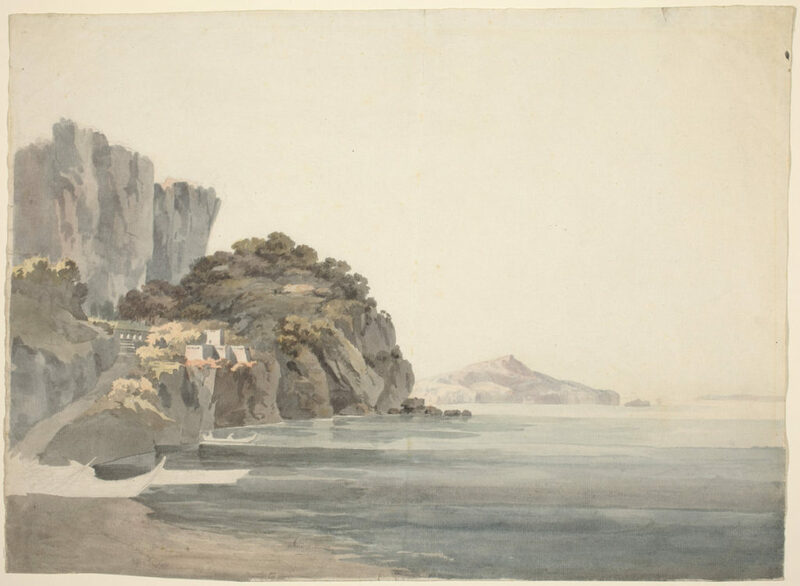 William Pars, “An Italian Coast Scene.” Photo via National Gallery of Art. 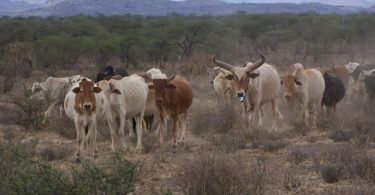 A full three quarters of the livestock in Somalia have died amidst the country’s worst drought in 30 years. Globally, more than 20 million people face life-threatening conditions from four separate famines. The government of Joseph Kabila in the Democratic Republic of Congo is now claiming it may not have enough money to hold elections. On a positive note, the country declared an end to the worst yellow fever outbreak in decades. Zanzibar continues to face a heroin epidemic. The government in Burundi has yet again delayed the resumption of peace talks with the opposition. A Burundian minister recently traveled to Uganda to convince refugees to return home. A number of journalists in Ivory Coast have been arrested on charges of inciting mutiny. Nigeria recently recovered more than $160 million in funds stolen via corruption. This article provides a nice overview of foreign military bases in Africa. 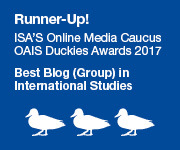 Germany raided a number of flats belonging to Turkish imams suspected of spying on behalf of the Turkish government. Hungary is recruiting thousands of new police to protect the border with Serbia. Hundreds of migrants stormed their way into the Spanish territory of Ceuta in northern Morocco. European members of NATO took steps this week to deepen multinational cooperation within the group. An airstrike from the Saudi-led coalition in Yemen killed scores of civilians this week, including nine women and a child. Over 50 farmers were kidnapped by armed gunmen in Afghanistan. A senator in the Philippines continues to accuse controversial president Rodrigo Duterte of secretly stashing millions of dollars. The United Nations is hoping to negotiate the transfer of Rohingya Muslim refugees from Bangladesh to the US, Canada, and Europe. An aircraft carrier group from the US launched patrols in the South China Sea this week. Questions continue to swirl around the mysterious disappearance of a Chinese billionaire from a hotel in Hong Kong. On a similar note, the story unfolding behind the mysterious death of Kim Jong Nam – half brother of North Korean leader Kim Jong-un – in Malaysia grows increasingly bizarre. ISIS claimed responsibility for a deadly suicide attack in Pakistan, while Pakistani authorities responded with the killing of dozens of suspected militants.